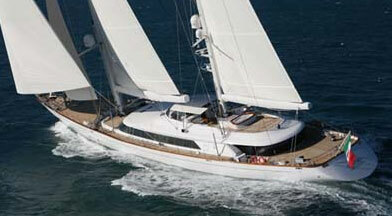 Doug Edwards has been a successful Yacht Broker for sixteen years. 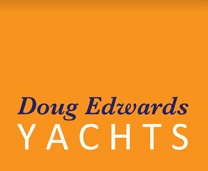 Doug is ABYA (Association of Brokers and Yacht Agents) and industry trained and has a wealth of knowledge with regard to boat title paperwork, registration, surveyors, finance, insurance and transportation to assist both boat purchasers and vendors. During his time in the Marine Industry he has achieved in excess of 600 brokerage boat sales of both Sail and Power boats and worked for 10yrs for A M Dickie & Sons Ltd until they sadly went into administration in August 2013. The opportunity then came up for him to take on shop/ office premises at ABC Powermarine's premier boat yard at Gallows Point, Beaumaris. Confident in the knowledge that the used boat market was strong Doug welcomed the chance to set up his own business trading from this well known and serviced yard. Doug's shop front office is positioned next to ABC Powermarine's well stocked Chandlery. Doug is based here most of the time but he also offers the Mobile Broker service that he pioneered whilst working at Dickies International. This covers from Aberystwyth in the South and all around the North Wales coast to Liverpool. 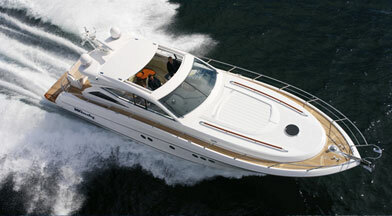 Doug has also sold many boats in the Mediterranean remotely and would be very happy to help UK owners with boats located both elsewhere in the UK and Europe.